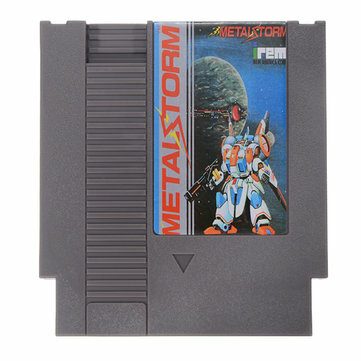 The NES and Famicom may have been plastic gaming machines with games housed in plastic carts, but some of the games were pure metal. 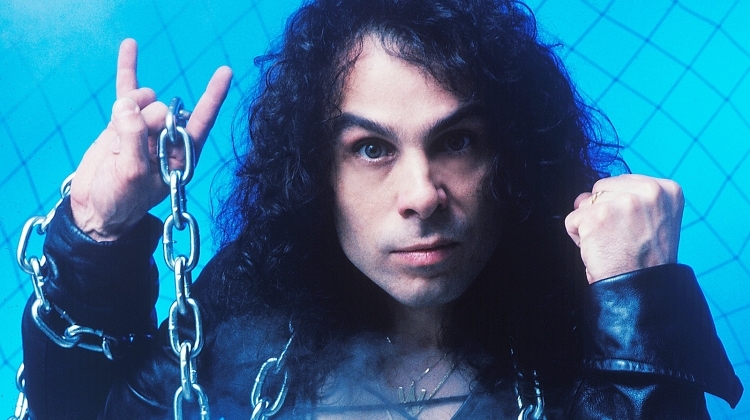 This list contains 8 of the most heavy metal moments from games on the classic 8-bit Nintendo system. 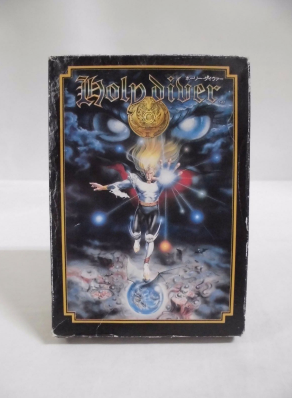 Without further adieu, let's take a look at a few classic 8-bit games that were full of METAL. 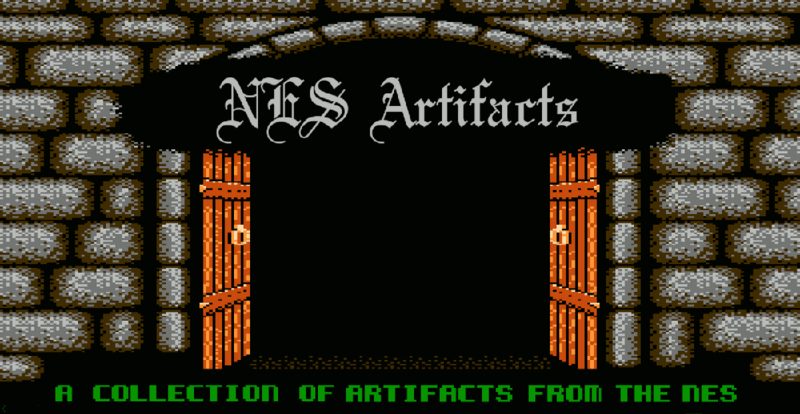 In 1990, an unusual action-platformer found its way onto the NES. 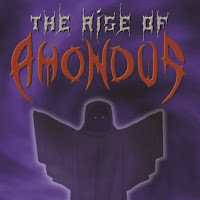 In addition to its surreal cover artwork, this game features a core mechanic that still stands on its own to this day, in a very metal way. 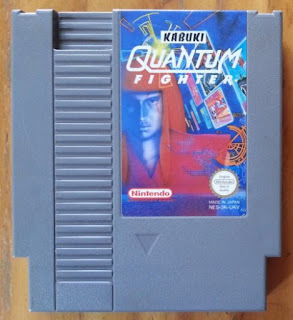 On top of its jammin' soundtrack, the core mechanic of this game involves headbanging enemies to death with your long blood-red hair. Japanese Kabuki tradition is metal. 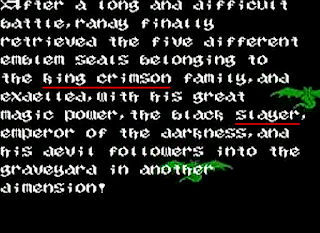 This one is a bit more inconspicuous; the game's name has no evidence of it, and even much of the gameplay leads one to think this game is void of metal, but once you see it, there's no denying this game's MetalNES. 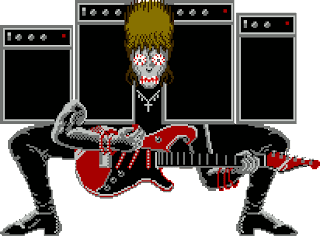 Towards the end of a stage there is a boss fight, which comes out of nowhere, where the enemy is a huge, full-screen heavy metal guitarist with amplifiers for shoulders strumming at you with a fierce grin and blood shot eyes. This boss fight alone makes up for the rest of the game. 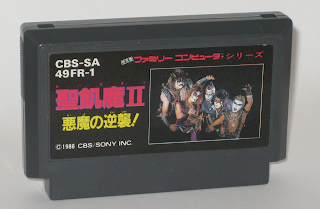 Coming in full-force, with heavy metal directly on the game's cover, was a Famicom exclusive called Seikima-II. 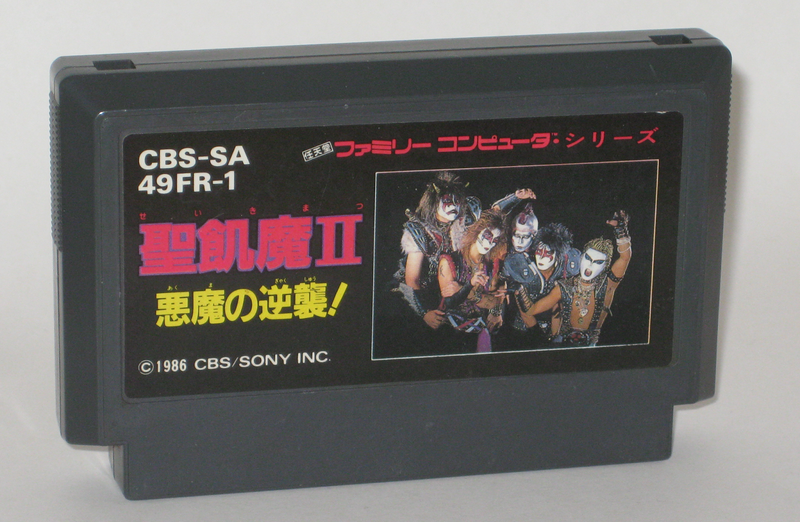 Published by the same folks that brought us Captain Ed, comes a game centered around a real Japanese heavy metal band, Seikima-II. 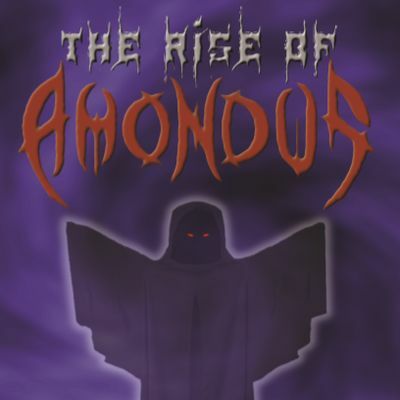 -MetalNES Ranking: The fact that this exists, a metal band with its own game, is certainly metal. -MetalNES Ranking: Title? Check. Gameplay? Check. Sound? Just needs more 8-bit Dio. 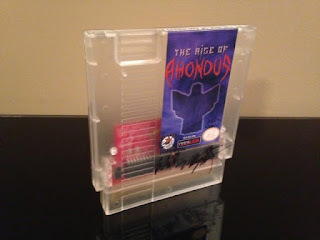 I've covered this previously (the first article on the site), but this game was built on metal. Many people may not have heard about this one, as it's an unlicensed title which didn't see a US release. Anyway, upon firing the game up, an 8-bit rendition of Electric Eye by Judas Priest kicks the game into action. 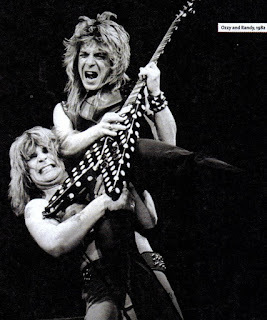 What's more, Randy Rhodes' guitar solo from "Crazy Train" makes up the entire music for a level. 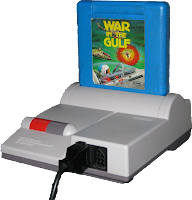 The developers behind War in the Gulf obviously were fans of metal, going as far as to program their own 8-bit renditions of 80s metal classics. Oh, there's also some Scorpions in there too. 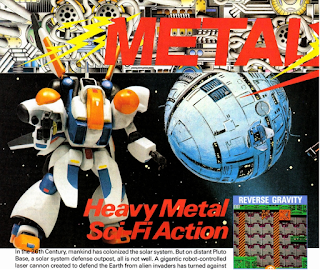 -MetalNES Ranking: Rendering 80s classic metal into an 8-bit NES shmup. Check. 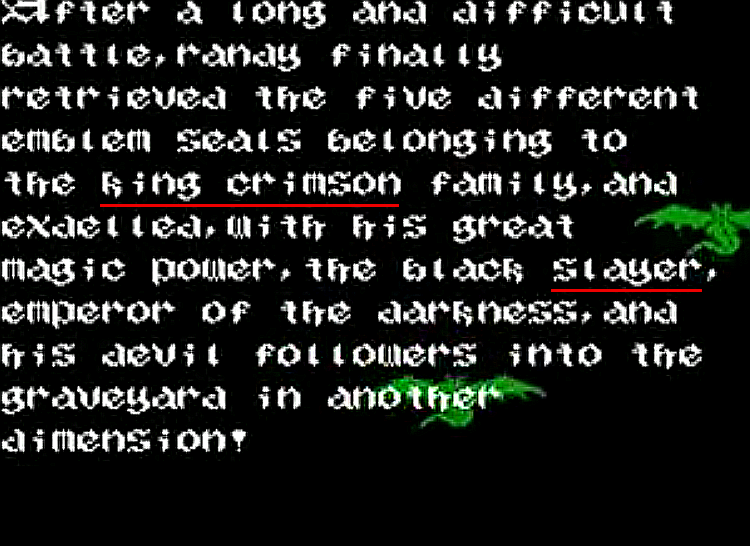 90s death metal album or NES game? 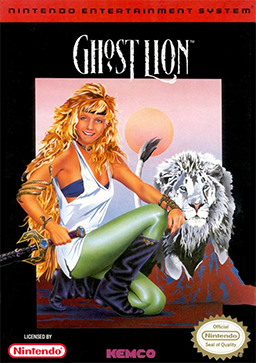 ...and holding a sword next to a white lion superimposed behind mountains, which by perspective would make the main figure a giant 80s glam metal monster! 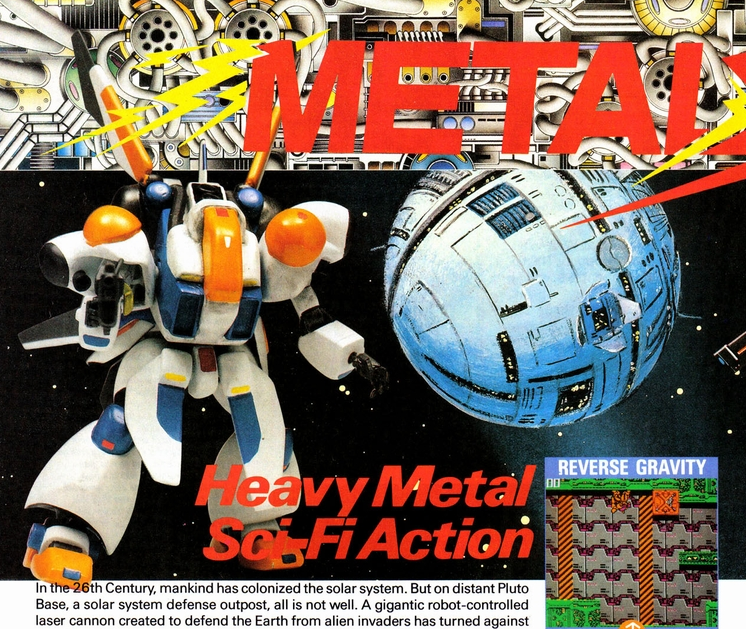 Heavy metal action indeed. 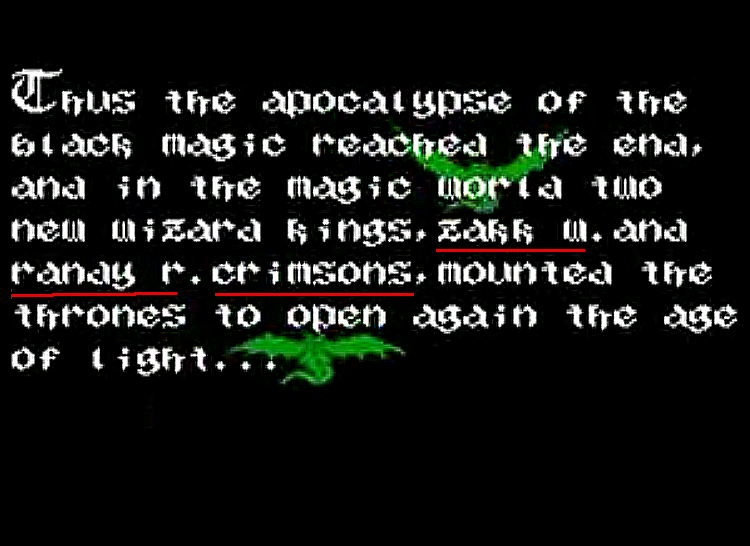 This game puts Irem at two games named after metal songs. 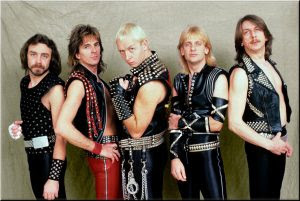 Surely someone had to have been into metal at the company. In case you're missing this, put on Track 5 from Slayer's "Show No Mercy" album, and then blast your way through this awesome game. -MetalNES Ranking: From Holy Diver to Metal Storm, Irem knows how to title a game. 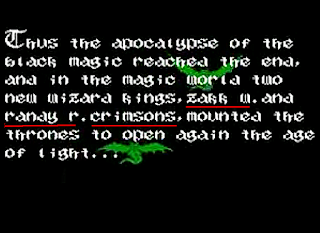 There we have it, a small sample of the many heavy metal moments from Nintendo's classic 8-bit console. Hope you enjoyed "8 Bits of Metal" volume one, and thanks for checking it out! Game on and jam on!